Safe and Effective Driving Lessons Leicester. High Passing Rates! Safe and Effective Driving Lessons Leicester. High Passing Rates! 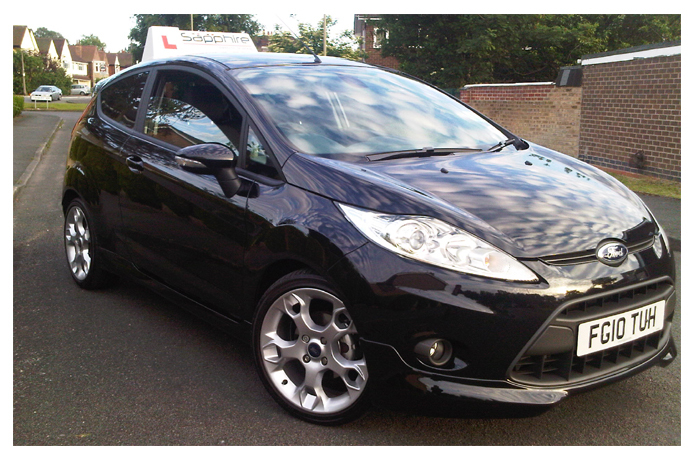 We have chosen the highly acclaimed new Ford Fiesta as majority of our training cars. This car has been given a 5 Star rating (5 out of 5) by independent Driving Instructors Association (DIA) for its use and suitability as a training vehicle. The car is easy to manoeuvre due to its small size and ultra light Power Asissted Steering. Packed with the very latest safety and technology. 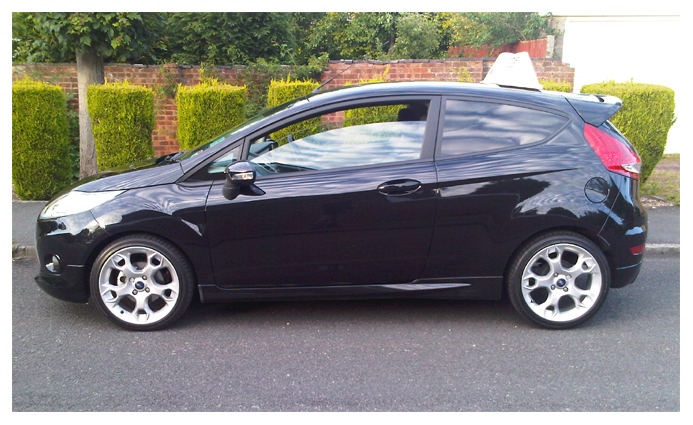 The car below is our flagship model, the sporty Fiesta Zetec S, with superb performance and handling.